Our beautiful baby Parker was born January 8, 2011. We moved from Buffalo to Miami just 2 weeks later. Brandon, Parker, and I are finally together as a brand new, young family and we are absolutely in love with our life. Everything is new to us, so each and everyday is a game of trial and error, where we learn from our mistakes and try our best to become better parents to Parker and a more adoring to one another. Before I had Parker, I was fortunate enough to spend time with some of my super “mommy friends” and get some much needed advice. I find that I use their first-time mom tips and pointers continuously throughout my day and silently thank them each time their suggestions make my day a little bit easier. This is what I hope to accomplish by writing this blog; to share the good, the bad and the ugly, on my life as a newlywed and first-time mom and with any luck, my experiences will shine some insight on others (that are just as unknowing as I was/am). 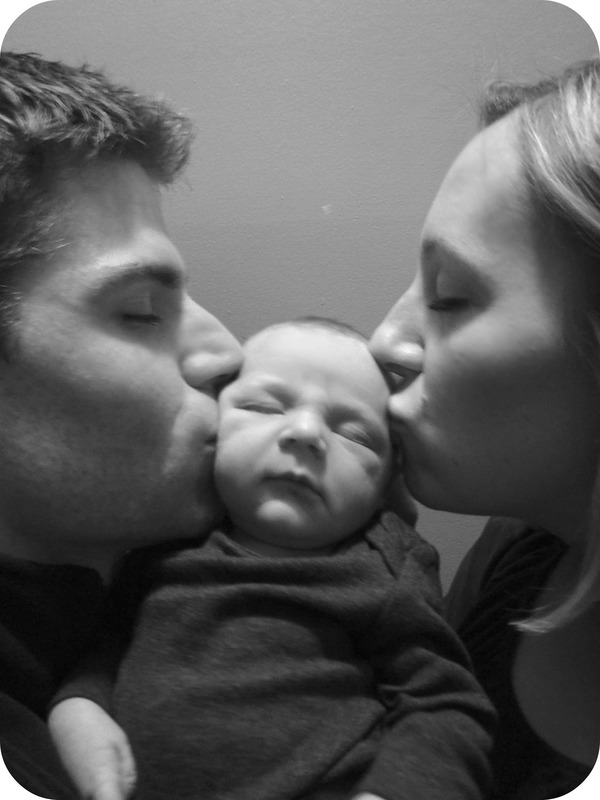 We’ve been given this fresh start as a new family with a brand new baby where every moment leaves a lasting impression. 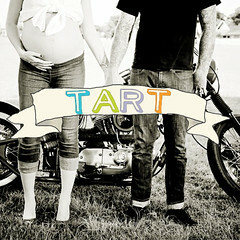 My goal for this blog is for it to be Parker’s ultimate baby book. 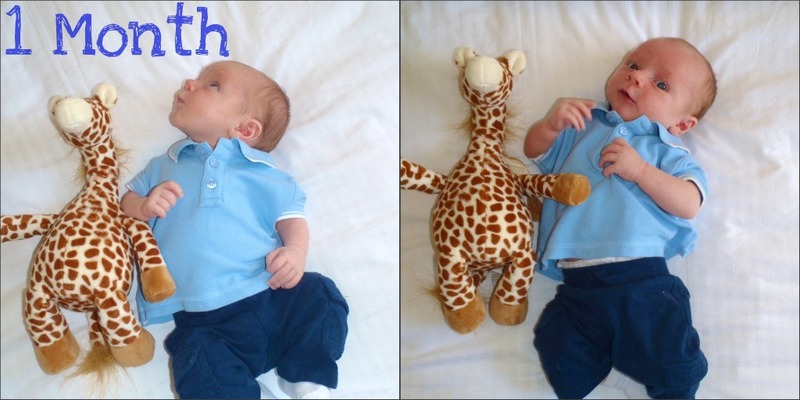 Parker, you are 1 month old today! There are some things you did this past month that some people don’t get to do in their lifetime. Every day I look at you it amazes me how much you are learning. I am so proud of you! You sleep and eat any chance you can…you even sleep while you eat and mommy has to try and keep you awake. You’re a great sleeper, even during the night. You’re a little jet setter. You did great on your first plane ride, you love walks in your stroller and you love being in the car. You don’t like when we stop at red lights though and can even anticipate the car coming to a stop. You are very active and always moving, just like your daddy when he was little.